Along with our new floors, new kitchen, and new bathroom, I’ve been updating minor things in my home as well. A few years ago, I made a menu board based off of some Pinterest inspiration; however, I felt like it no longer really fit with the aesthetic of the kitchen and wanted to update it. You are also getting a little sneak peak at my updated kitchen. I still have a few finishing touches before doing the final reveal. I do have weeks that go by where either I don’t even update the board, and other weeks where everything goes wrong and we end up eating something completely different. Nachos are one of my favorite foods and many nights when we’re looking at the menu board, realizing that we didn’t actually thaw the meat for that night’s dinner, we end up saying “There’s Always Nachos” and then each enjoy delicious cheesy-ness. I created the background for the menu board using photoshop (I’m really trying to learn how to use it this year). I absolutely love how it turned out. The “Menu” and the days of the week were cut out using my Silhouette Cameo. I printed the image at Costco (did you know that they had 12×12 prints?) and then put it inside a 12×12 Scrapbook frame (similar). The frame works great because it is an instant white board with a fun image! I also like using the frame because I can easily swap out the background if my mood changes. I might print a new background with the colors lightened a bit so that reading the menu is a little easier. I’m pretty sure that we’ll probably still end up eating a lot of nachos, but I can hope that I’l get back into the swing of menu planning again. Do you have any tips for sticking to a menu plan? What is your go to dinner? 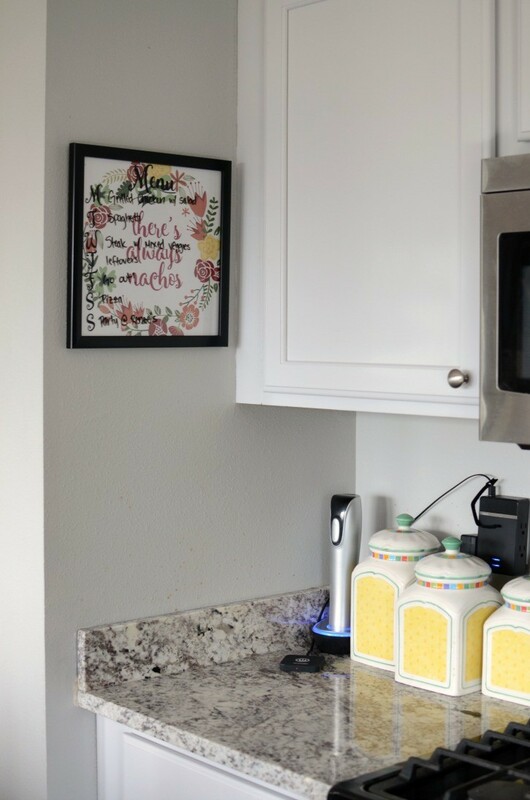 I love it– so easy, quick and adds a nice decor element to the kitchen! So cute! I love how it coordinates with everything else. 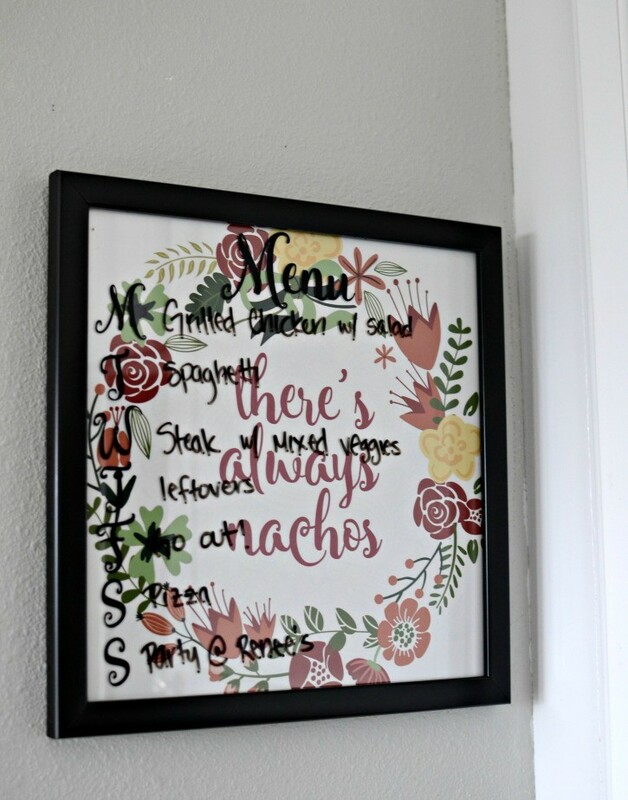 It’s such a good idea to fancy up your menu board! So fun! I want one!! Oh what a cute idea! 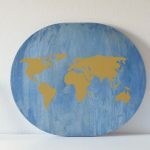 This would be a fun project for my kids! I love this so much!! 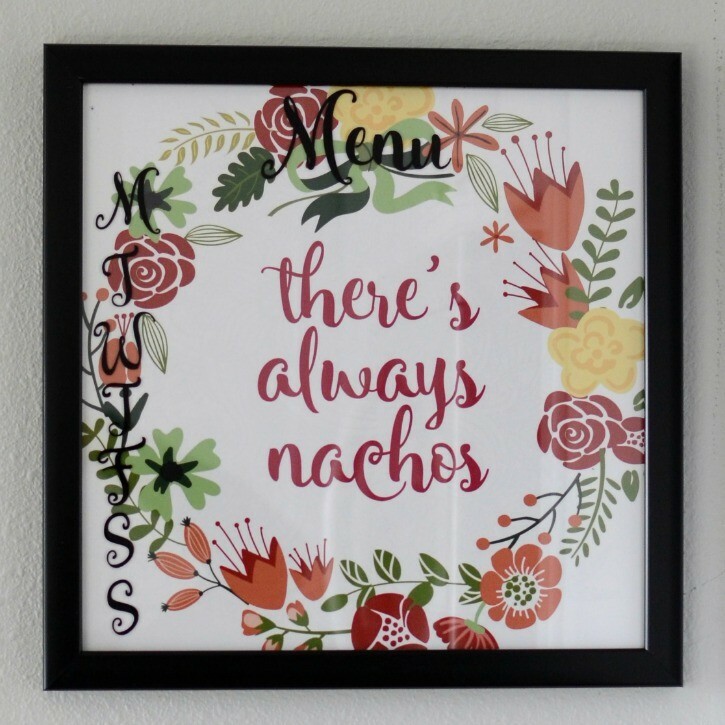 We love nachos in this house so, this would be perfect in our kitchen! Thanks for sharing! I love wipe off menu boards and your is adorable! Thanks for sharing with us at Snickerdoodle Sunday! Pinned and tweeted to share. 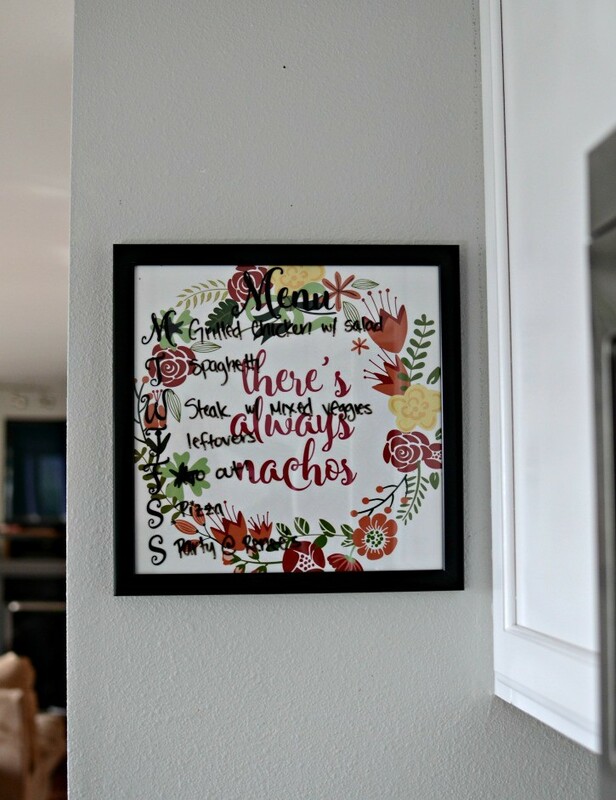 Love the little details on that menu board, and even more so that quote that’s in it (I love nachos too!!!). Your kitchen looks so lovely. Congrats on all the remodeling. 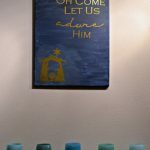 Thanks so much for sharing this with us on #SHINEbloghop. So glad you were able to join us this week! Cute board and funny inspiration! There’s no time like the present for Nachos, though! Thanks for sharing this with us on Throwback Thursday! Such a fun menu board. 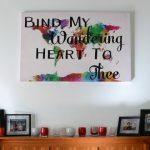 Thanks for sharing with us at Family Joy Blog Link Up Party ! I usually write out my menus on a printed template I have. But it would be so much easier to do this instead…hmmm…I see a craft project in my future! This is too cute. I do the same thing a lot it seems lately….forget to take something out to thaw. 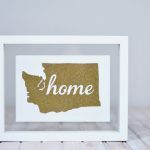 Your printable is adorable and thanks for the tip about Costco! Love this idea and it looks so good.